BRUSSELS -- The European Commission said it had approved German plans for an infrastructure network for charging electric vehicles across the country. The plan, at a total cost of 300 million euros ($319.4 million) over four years, will require that the electricity comes from renewable energy sources, with contracts awarded through an open tender process. "Electric vehicles can provide real benefits to society by reducing harmful emissions and noise pollution. 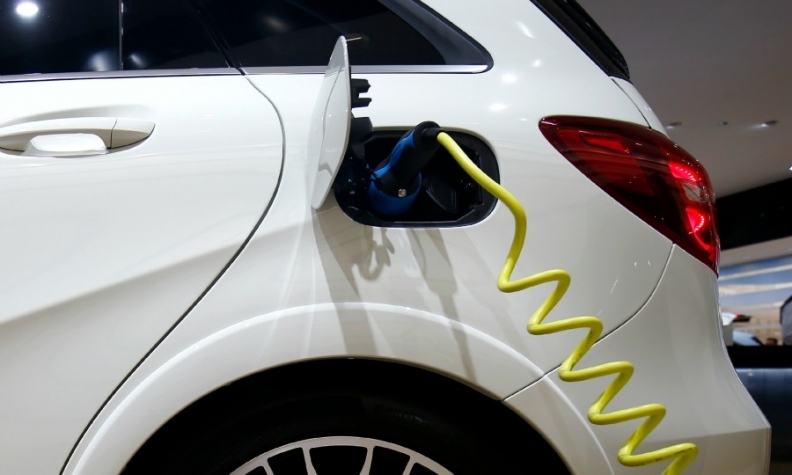 The German support scheme will encourage consumers and businesses to use electric vehicles," EU Competition Commissioner Margrethe Vestager said in a statement on Monday. "It will provide the necessary infrastructure in a cost-effective way in line with EU state aid rules."